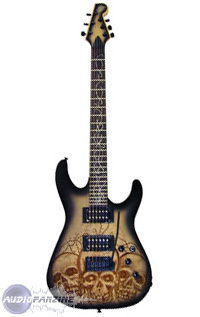 The Bone, STC-Shaped Guitar from WSL Guitars. the frets wear out quickly trs bad! for her it's simple for beginners it is a mere change of micro if required! 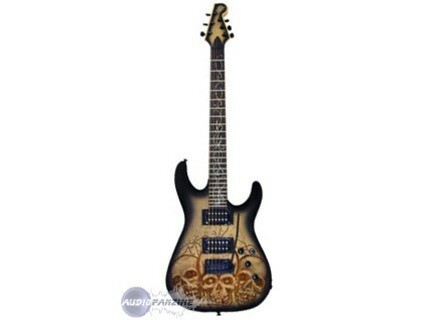 for the no precision is not really what I expect from a guitar this price! dsacorde not stop it this!